Hmmm, interesting. What about switching both TV and internet? Do you have a competitive package for that? 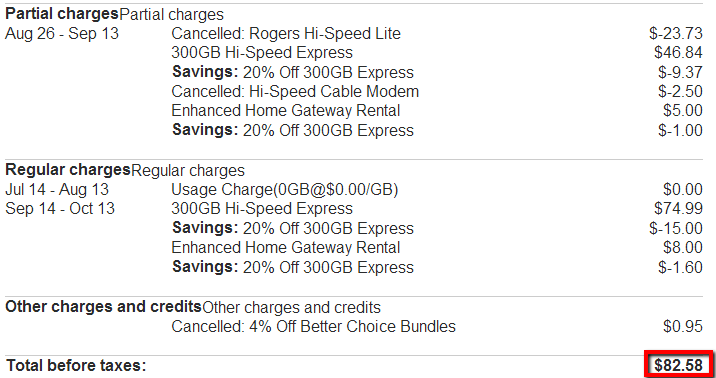 I do like the no modem rental and no install fee idea!